At Bosch Software Innovations, we have been active in the Internet of Things since the company exists. Our team of IoT consultants, software developers, solution architects, project managers, UX designers, business model innovators, and trainers work with you to bring your IoT ideas from strategy to implementation. On global scale, we design, develop, and operate software and system solutions for the areas of mobility, smart city, energy, manufacturing, agriculture, health, as well as smart homes and buildings. We are strongly anchored in the Bosch Group, as we also support its business units in a partnership approach for IoT competencies and technology. 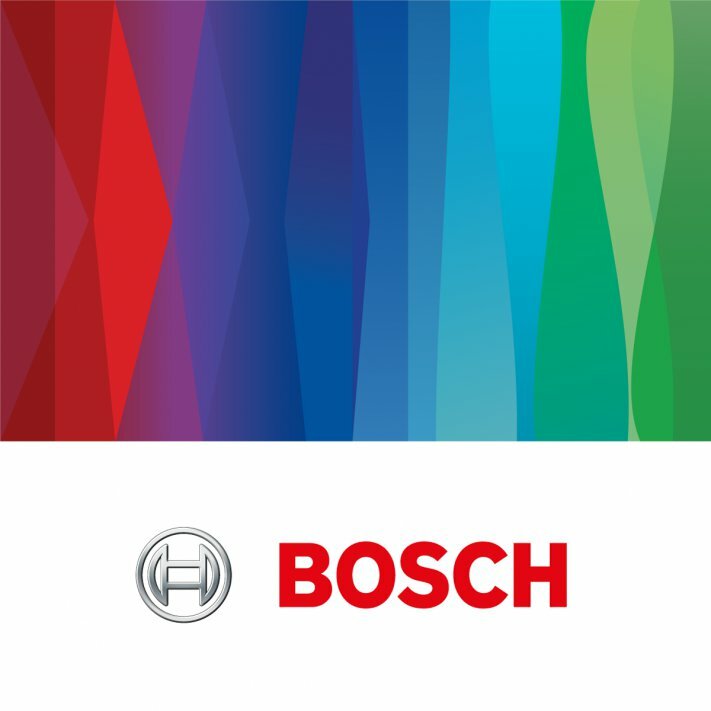 The Bosch Group’s strategic objective is to create solutions that improve quality of life and work worldwide with products and services that are innovative and spark enthusiasm. In short, Bosch creates technology that is Invented for life. 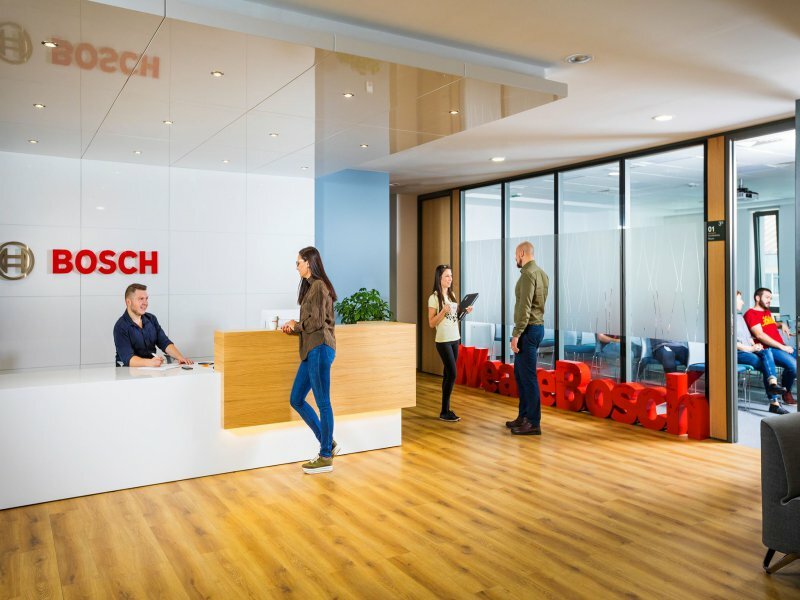 With more than 800 IoT experts worldwide, Bosch Software Innovations has locations in Germany (Berlin, Cologne, Immenstaad, and Stuttgart), Bulgaria (Sofia), Singapore, China (Shanghai) and Japan (Tokyo). The Internet of Things is real for us – it is what drives us. We know what it can achieve, which goes far beyond technology, changing businesses, nurturing ecosystems and disrupting industries. Our company vision is ‘We connect everyThing’. We already connect more than 5.1 million sensors, devices, and machines with their users and enterprise systems today. From oyster farms to welding robots, from smart home gateways to freight trains, from elevators to EV charging stations. We are experts in software development with Java and the open source environment. We base our products on different standards. We participate and often drive the specifications of innovative software withn the OSGi Alliance, the Java Community Process (JCP), the Eclipse Foundation, HGI, the Broadband Forum, the UPnP Forum and others. Our in-depth knowledge of current design and architecture approaches has been proven many times in numerous customer projects. We also prefer agile models to conventional ones in our work for customers. 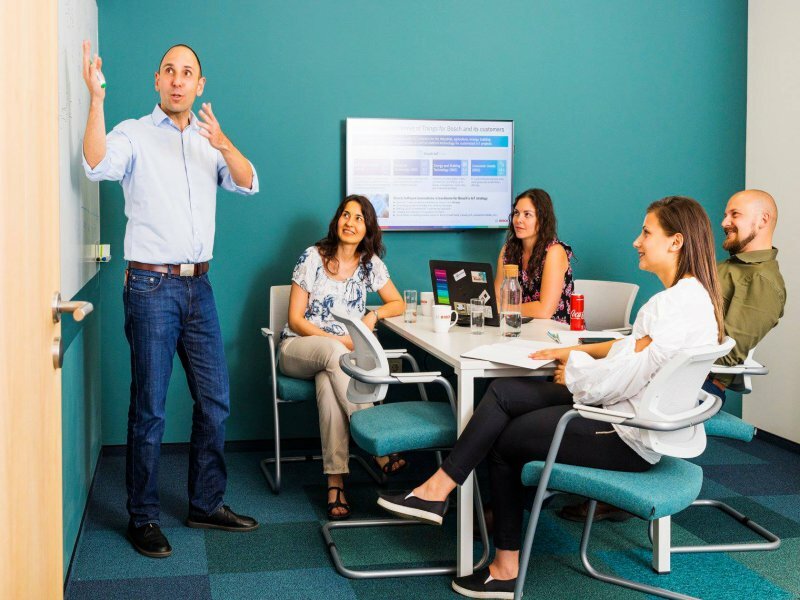 Associates at Bosch Software Innovations reap double the benefits, because we offer the best of both worlds: all the advantages of a young and dynamic subsidiary combined with the secure environment of the Bosch Group. 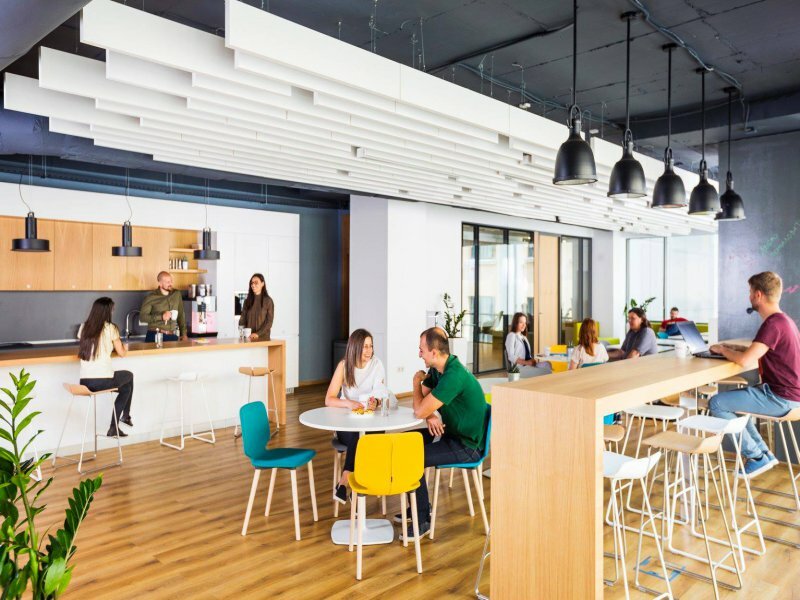 Each associate receives customized support – whether it is flexible working hours, multiple options for committed professional development, ways to improve your health, or combinations of the above.